Find huge deals in Oita, Japan that you may book now & pay later! Best prices for in Oita, Japan. A dream vacation for you and your family, guaranteed by our travel consultants. For members-only deals, we recommend using the new filter for deals in Oita, Japan. 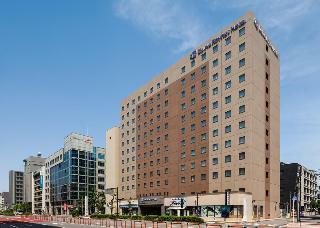 The hotel is located in the city centre of Oita. All the 240 rooms in this 3 star hotel are equipped with hairdryers, trouser presses and air conditioning. 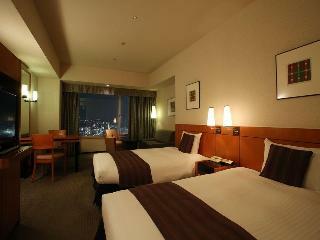 This 3 star hotel is located in the city centre of Oita.. The hotel is located within the city of Yufu. This 3 star hotel has a coffee shop. 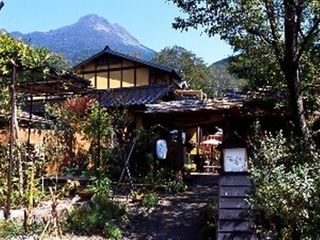 Oyado Ichizen, built in the style of a tea-ceremony house, stands still at the foot of Mount Yufu. Our hot spring water has a soft and silky feel, and its color changes to blue or pale purple depending on changes in temperature and the sunlight. This 2 star hotel is located in the city centre of Yufu.. Completed with 100% natural hot spring bath. Locally caught fresh fish and meat will be served for dinner. The hotel is located within the city of Yufu. This 2 star hotel has a coffee shop. Its alll 29 rooms are equipped with hairdryers. This lovely hotel is located in Oita. Oyado Kaikatei guarantees a quiet stay as it counts with just 6 rooms. No pets are allowed on the premises. 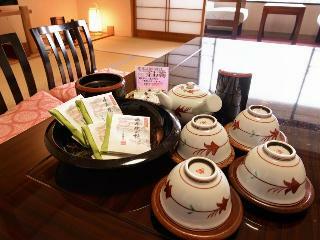 This 3 star hotel is located within the city of Oita.. This 5 star hotel is located in the city centre of Yufu.. This charming hotel is in Oita. 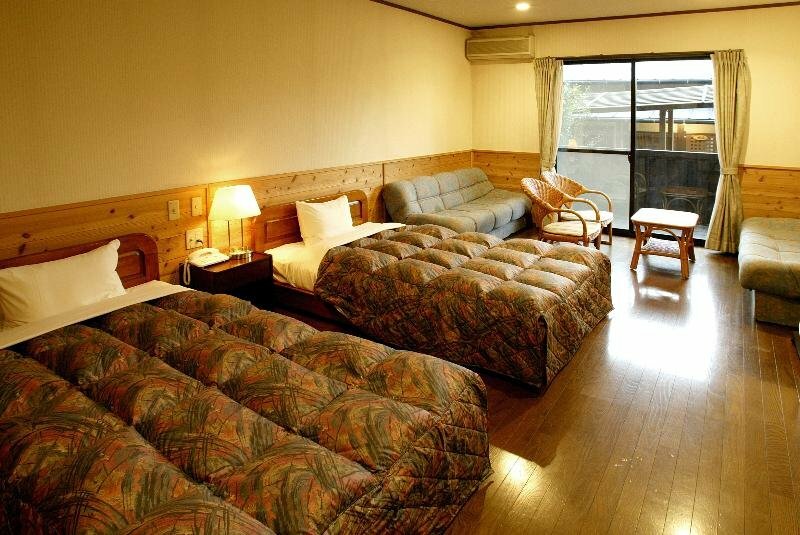 Guests will enjoy a peaceful and calm stay at Tsuenosho as it counts with a total of 8 units. This property does not accept pets. This 4 star hotel is located in the city centre of Yufu.. This comfortable hotel is in Oita. 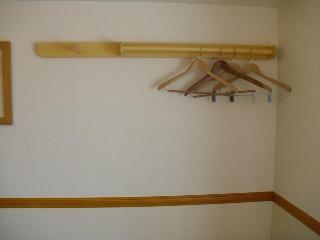 Customers will enjoy a peaceful and calm stay on the premises, as it counts with a total of 12units. Pets are not allowed at this establishment. This 4 star hotel is located in the suburbs of Yufu.. This comfortable hotel is situated in Oita. 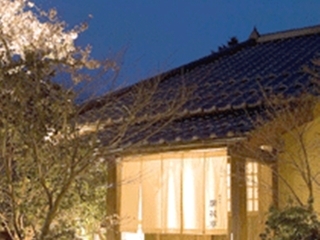 Ryotei Tanokura guarantees a quiet stay as it counts with just 11 guests rooms. This hotel does not accept pets. It is located on the heights above Yufuin basin. It has a grand outdoor bath viewing Mount Yufu and Yufu basin. This comfortable hotel is in Oita. 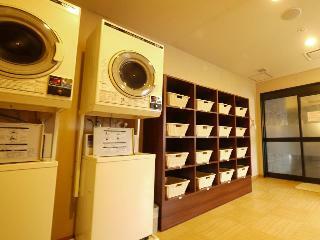 There are a total of 233 units at Toyoko Inn Oita Ekimae. Visitors will not be bothered during their stay, as this is not a pet-friendly hotel. This lovely hotel can be found in Oita. The 215 welcoming guests rooms offer a perfect place to relax at the end of the day. Pets are not allowed at this property. Yufuin Sansuikan is located in the central part of the Yufuin Basin. We have our own local beer factory and bakery in the premises. 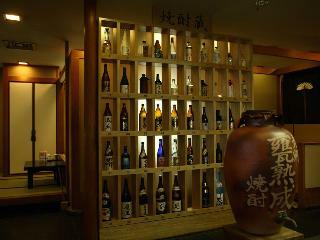 Our Japanese restaurant Yufu no Sato" is popular among our guests. You can enjoy Japanese Kaiseki cuisine of carefully-selected materials prepared by our master chef. 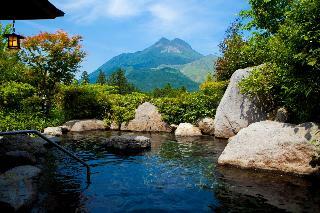 Our hot spring bath "Yufu no Yu" was renewed in August 2007." Guest rooms have views of Mount Yufu with the location of being on the heights. We create and serve original dishes with Bungo beef and fresh organic vegetable from local farms. 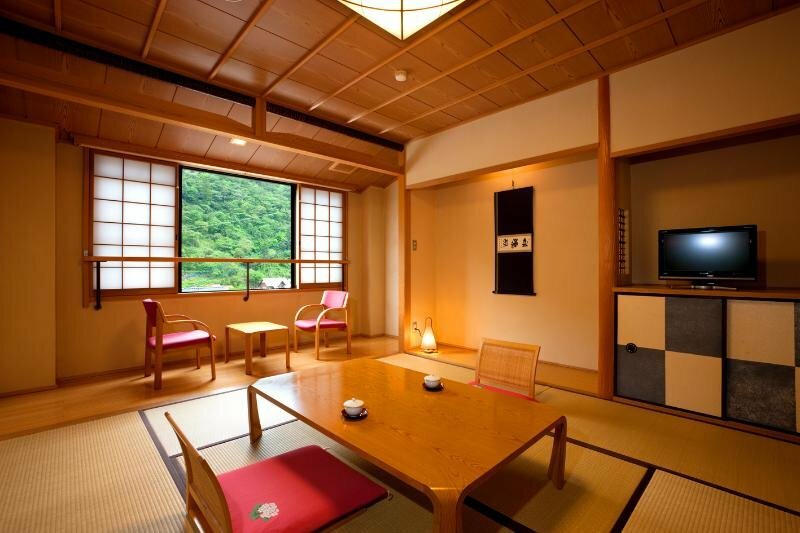 It is a simple and relaxing ryokan with a green mountain of Yufu and fresh air. The hotel is located in the city center, but stands on the hill surrounded by a tranquil green park belt and has a fine view. Our bathhouse 'Kusuyudono' with an outdoor bath in the garden and an indoor bath of cypress is very popular. 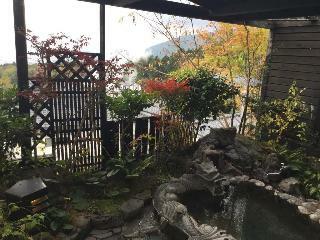 Another bathhouse 'Kikuyudono' has an open-air bath with a stone lantern, a natural hot spring steam bath and a rock bath with hot spring waterfall. It is an another world hidden in the nature of a grand garden. There are Kurogane suigen source" and "Baba suigen source" in the garden and they make streams and a marsh. There are many freshwater crabs and fireflies in the streams and the only mizubasho or Japanese skunk cabbages in Kyushu are in the marsh. There is also an ume or plum garden." It stands on the heights looking down the Kannawa in steam and Beppu bay. 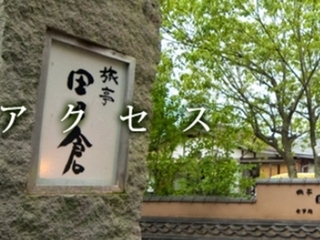 It is a ryokan with a springhead of hot water in its site. Please enjoy our Kaiseki cuisine prepared with the seafood from Bungo-suido or the Bungo channel, Bungo beef and the foods of the season. 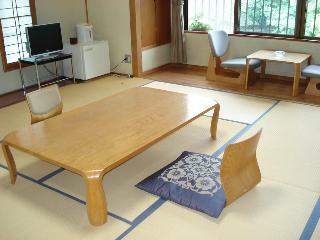 It is a tasteful peasant style pure Japanese ryokan on the heights of Yufuin. All the guest rooms have outdoor baths and superb view. 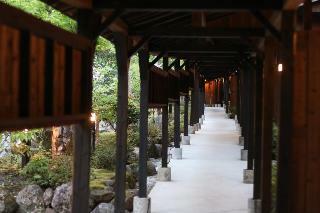 We serve Irori-zen or carbon grill dinner of carefully selected beef, chicken from Yufuin and yamame trout. A grand bath was newly established in August 2006. 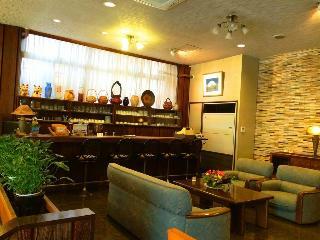 The hotel is located in the center of Beppu city, offering convenient transportation for sightseeing. You can enjoy fine views of the Yuhuin Tsurumi mountain range and the Beppu Bay from our cypress bath. 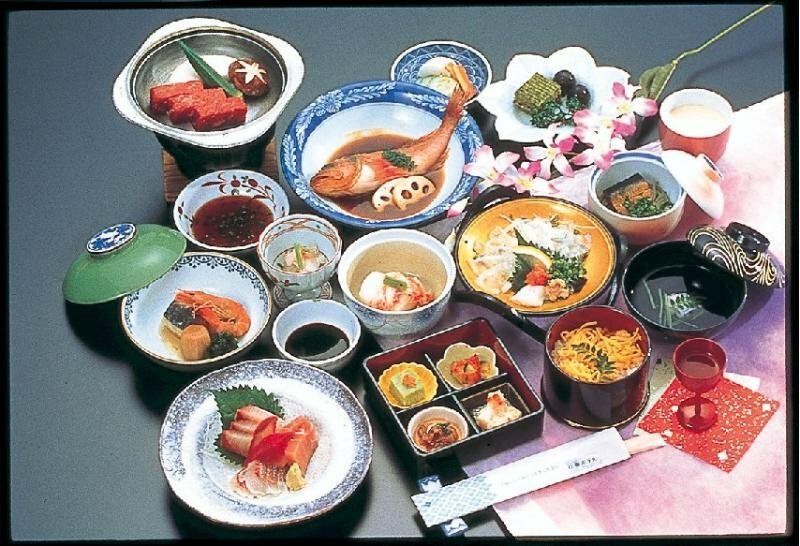 You can also enjoy our local cuisine using selected materials from each city, town and village in Oita prefecture. Privated open-air baths are completed in each room. Please enjoy seasonal meal. Established in 2002. Please feel and enjoy the nature in our pure Japanese facilities in the site of over 20,000 square meter in the mountains viewing Mount Yufu. We serve original Kaiseki cuisine prepared mainly with the vegetable direct from the local farmers and Bungo beef. With rich natural surroundings, every guest room stands along a gentle and clear stream, being detached from each other and equipped with private outdoor and indoor bathes. 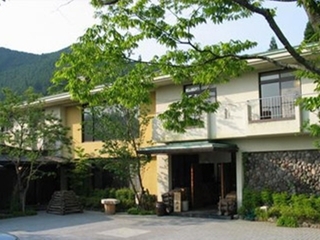 This inn near the Yufu City, is a 4 star ryokan and possess 8 rooms in all. 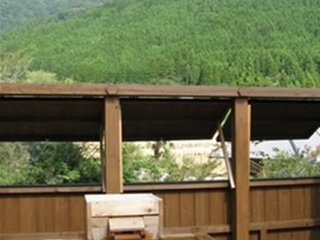 Those widely built 8 rooms have individual open hot spring baths. 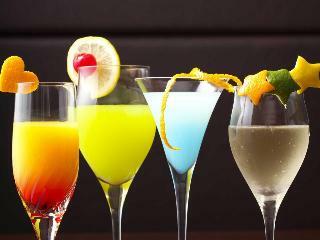 The inn serves gorgeous and selected Japanese cuisine at 2 different restaurants. All rooms are equipped with rinse-in-shampoo, body soap, toothbrush, hair brush, razor, towels, TV, air-refresher, and refrigerator. 10 min from Yufuin Stn. 55 min by car from Oita Airport. Jakoshi Pass, Sagiridai, Kinrin Lake, and Odanoike are all nearby. 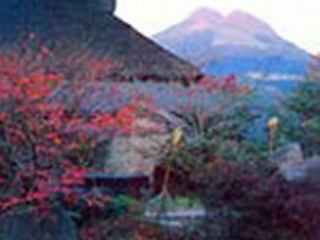 All ten rooms are separated guest house type rooms with stone open-air hot spring bath. Very spacious room. Original Japanese Kaiseki meal with locally grown seasonal ingredients will be served for dinner. You can enjoy seasonal Kaiseki dishes and local sake in a Japanese-style tranquil atmosphere with relaxing background music. We have 5 sources of hot spring water in the premises. Our hot spring water is also good to drink.